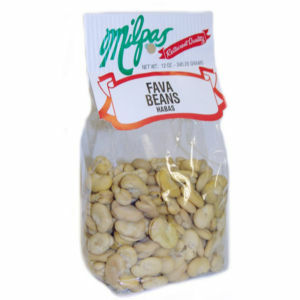 Hand selected Fava Beans are a great delicacy. These rare beans have been procured from the best sources available. Enjoy.